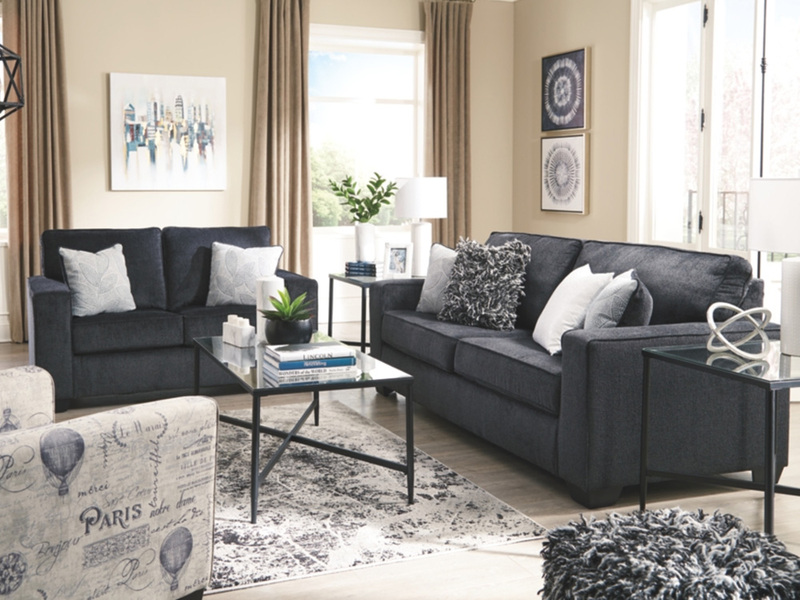 The Jay Sleeper Sofa is a perfectly crafted modern and ingenious solution for smaller living room spaces in need of a full pull out bed. 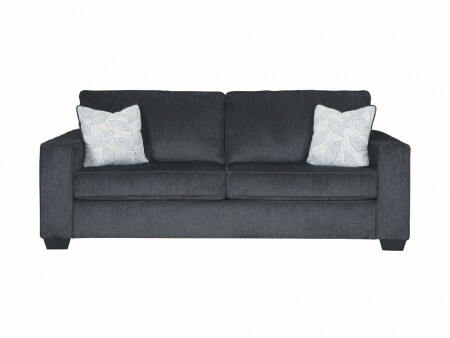 Its rich gray fabric and wide cushions deliver a great amount of style and comfort. 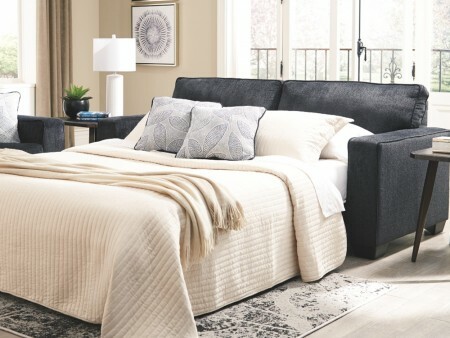 Its simple mechanism allows you to open a full bed for your additional guests. Equipped with a full mattress, this offers you the best of both worlds. 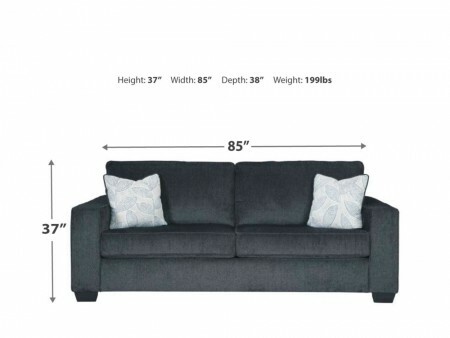 Sturdy structure and wood square feet, durability is also a benefit of this sofa. This is our newest addition for our spring collection!